12 week old baby Archie has the most amazing smile. It’s very rare for a baby to come to the studio fast asleep and wake as beautifully as Archie did yesterday, full of smiles and not phased about waking somewhere new. 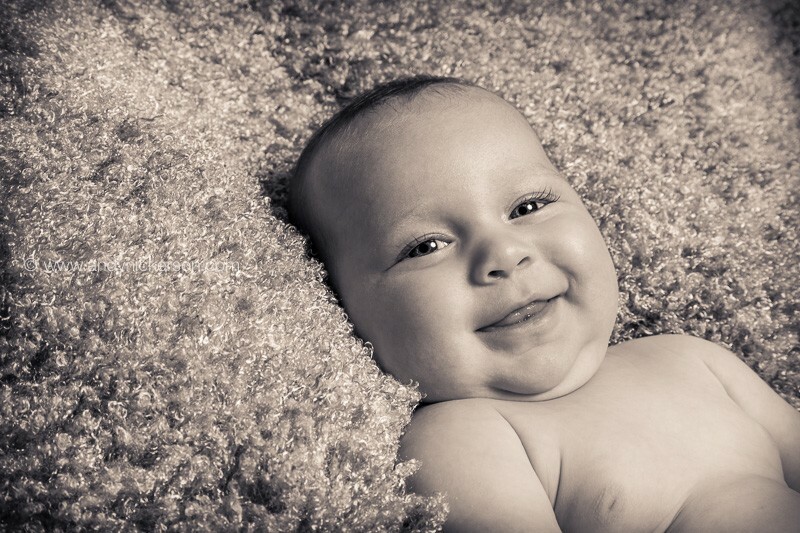 Slightly older babies are full of character, their smiles well practised and it’s real reward for admirers. We went in to the full ‘goochy-goo’ mode to keep the smiles coming as the shoot took place, feeling slightly daft as time went on but hey, we got the shots. One of Archie’s most striking features are his beautiful long eyelashes which often draw compliments and we can see why. He had a real presence which the images show, with striking features and an expressive face. He treated us to coos, gurgles and shrieks of excitement as we went along. 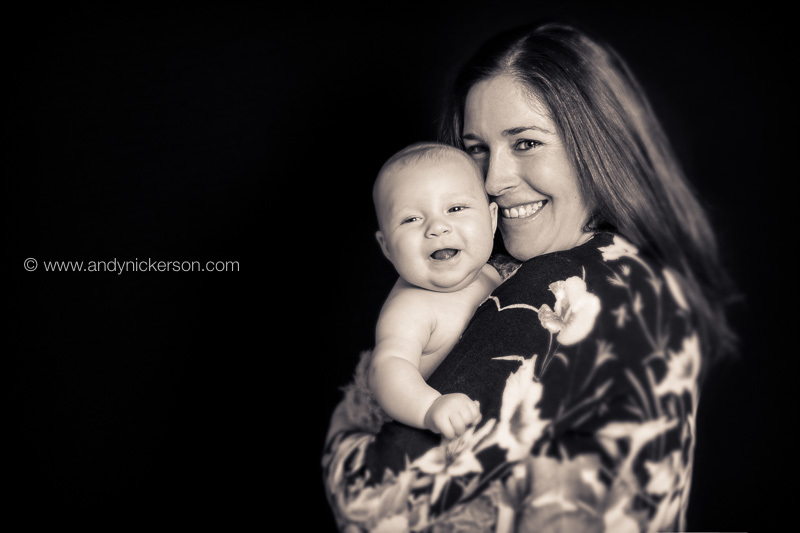 We totally understand when parents don’t want to be included in their baby’s shoot, lets face it, it’s a hectic time in life and sleep deprivation is no joke. But we love it when they do. Archie and mum look so happy together with their close bond caught on camera, and we always encourage parents to consider capturing these early moments of family life as they are so precious. It’s also very difficult to get shots like these at home. 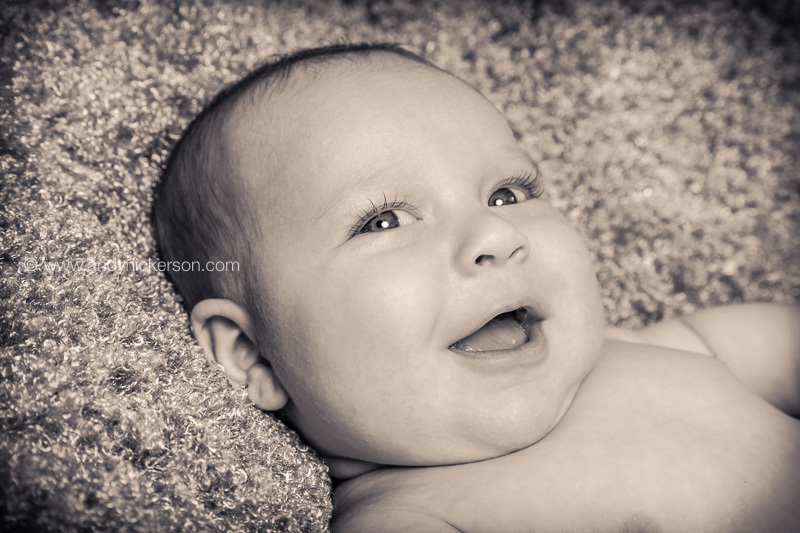 Slightly older baby photography is a great option for those who’ve missed the window for newborn photographs (up to 2 weeks old) or prefer to wait for baby to start getting their little characters through, and the results speak for themselves. They’re unbelievably cute and generally, parents are back on their feet after the birth so it can be an all round easier event. 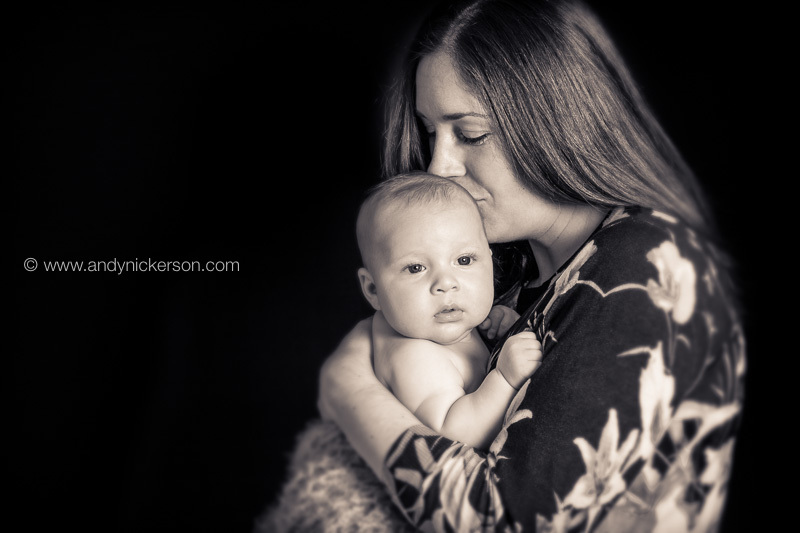 Archie was a real pleasure, and a big thanks to mum for another fun shoot.